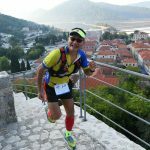 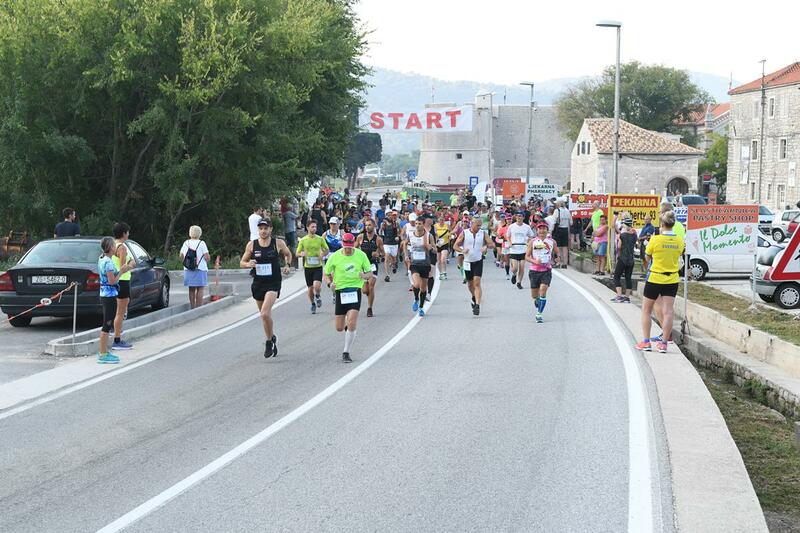 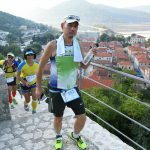 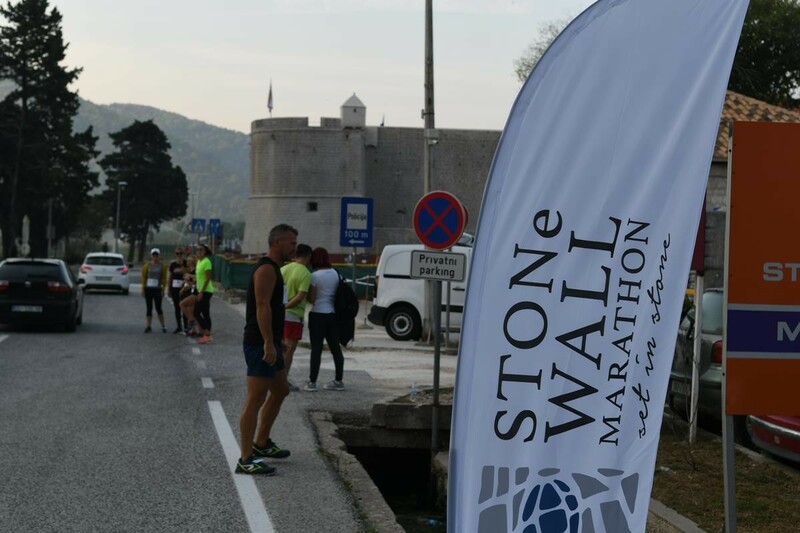 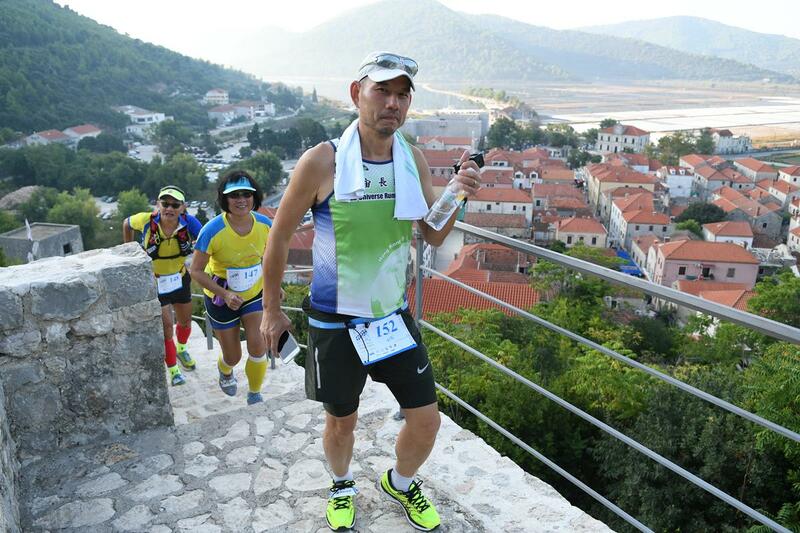 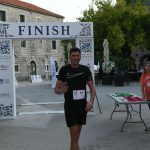 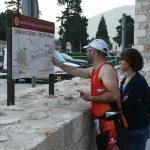 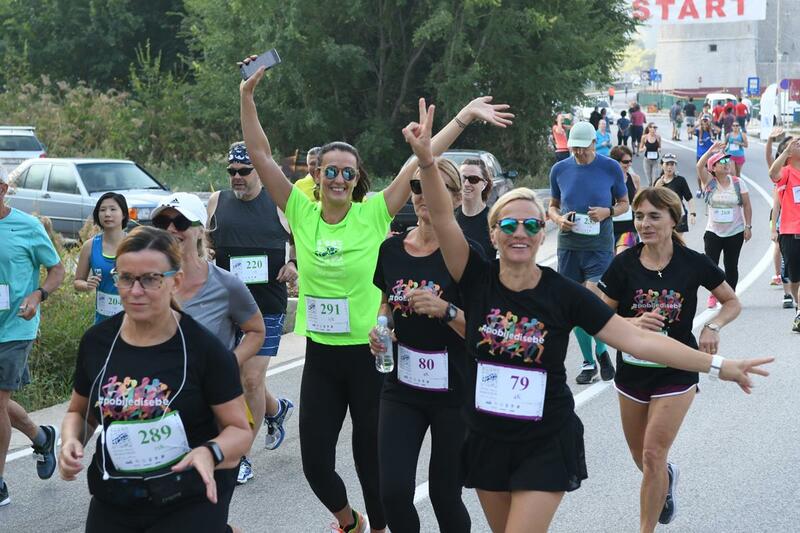 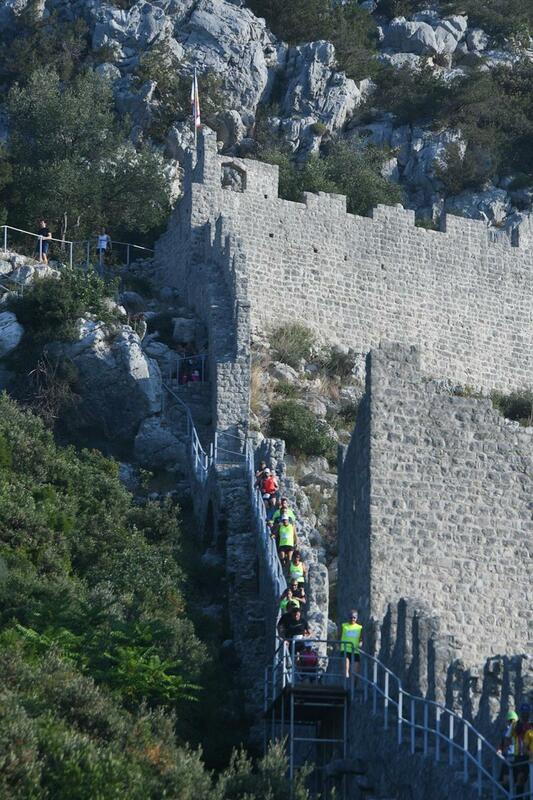 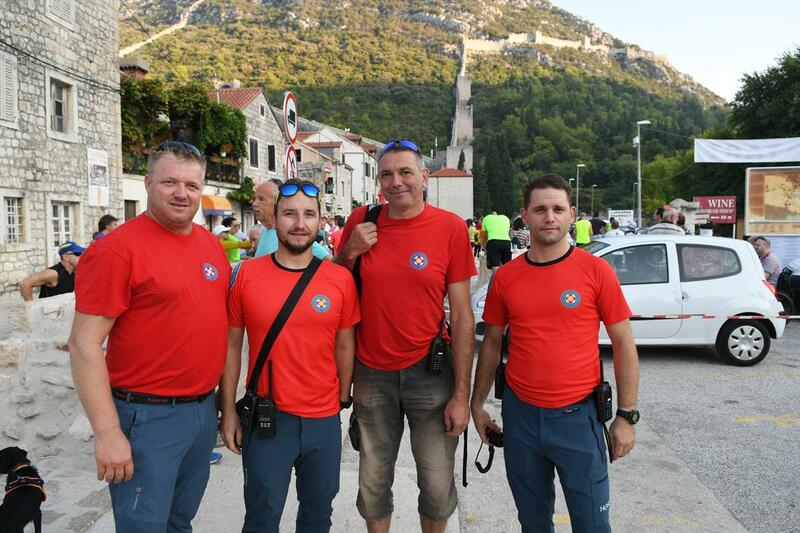 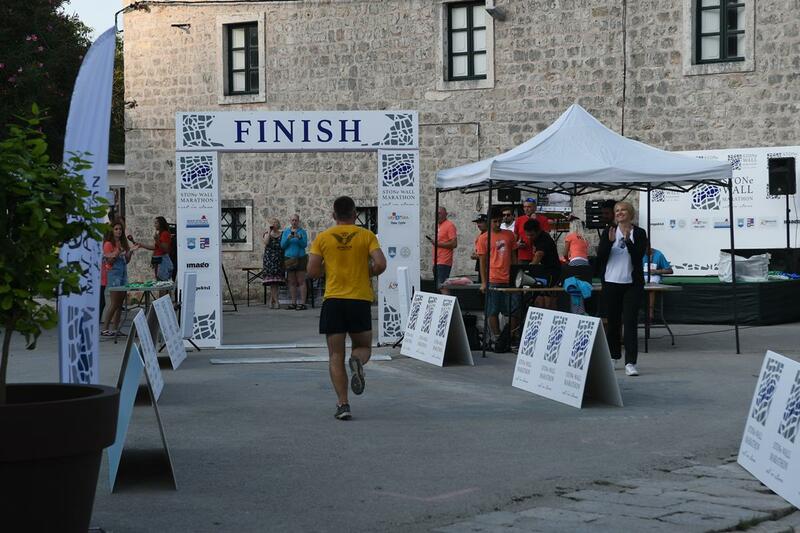 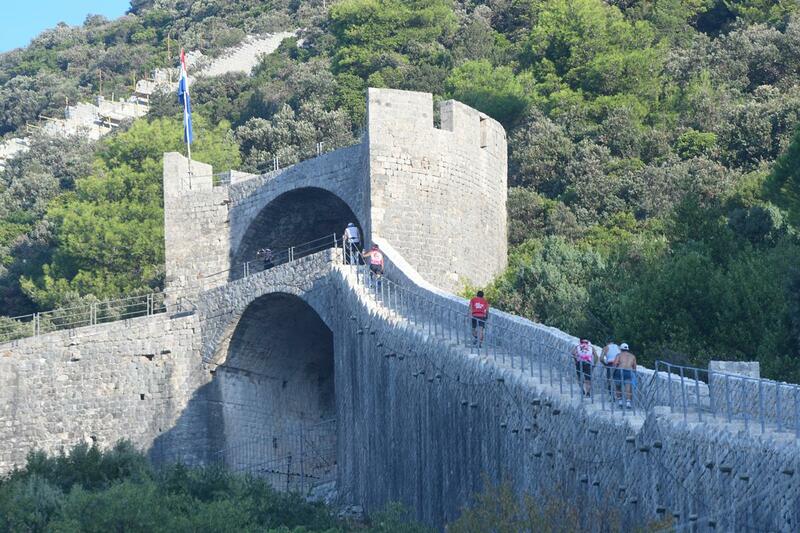 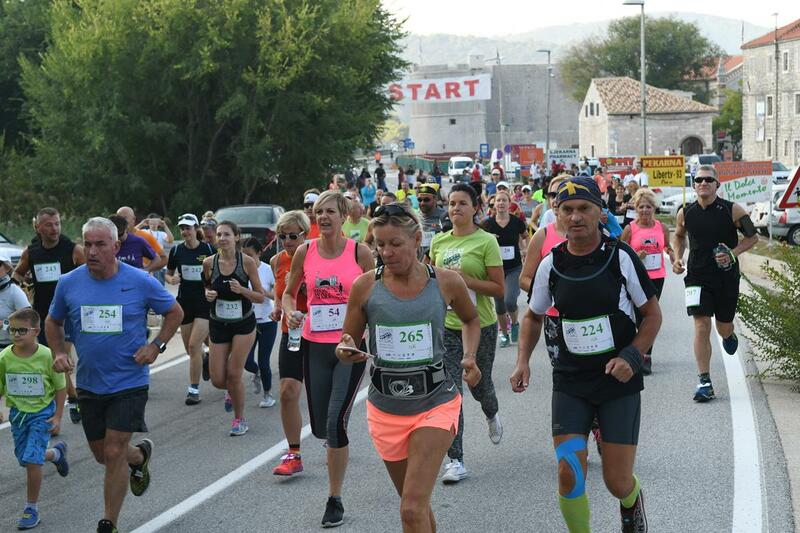 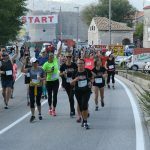 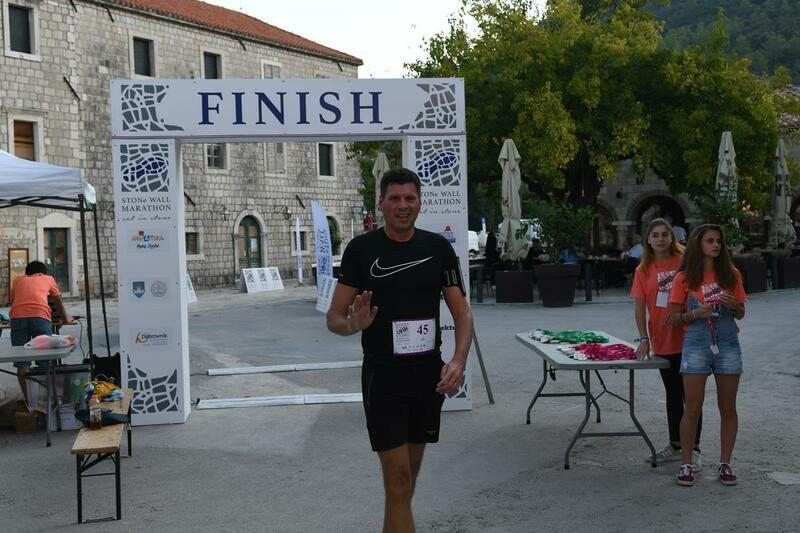 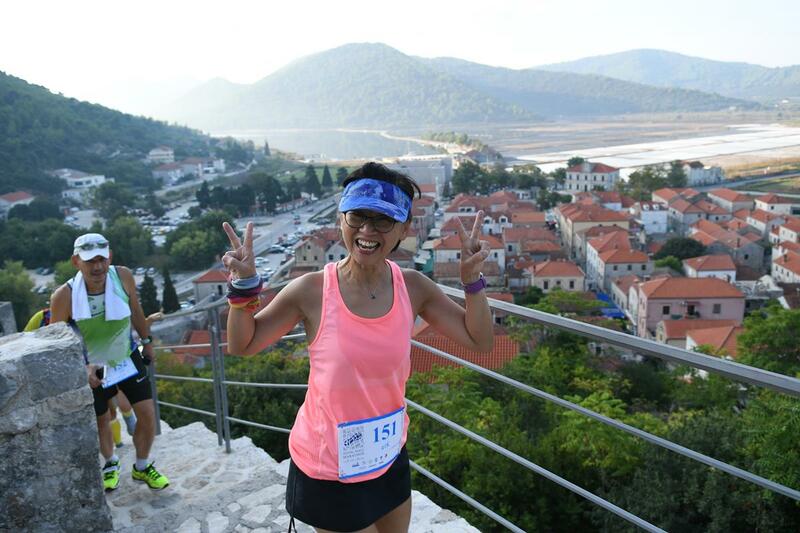 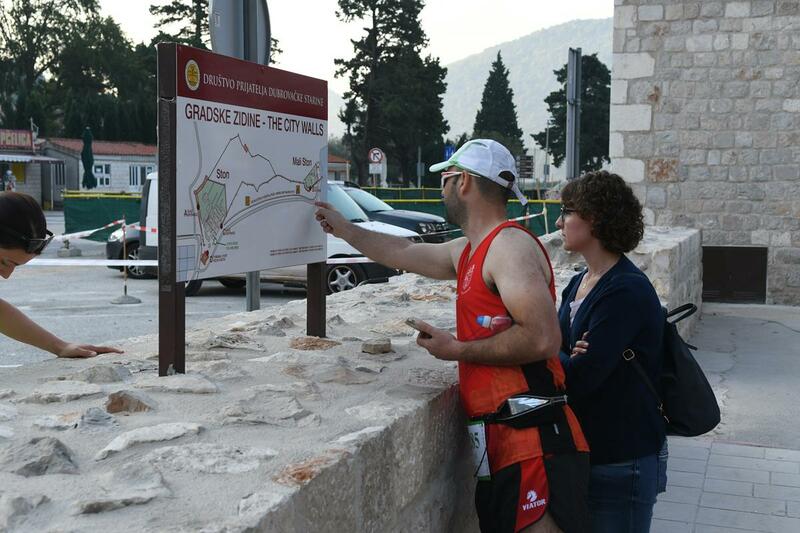 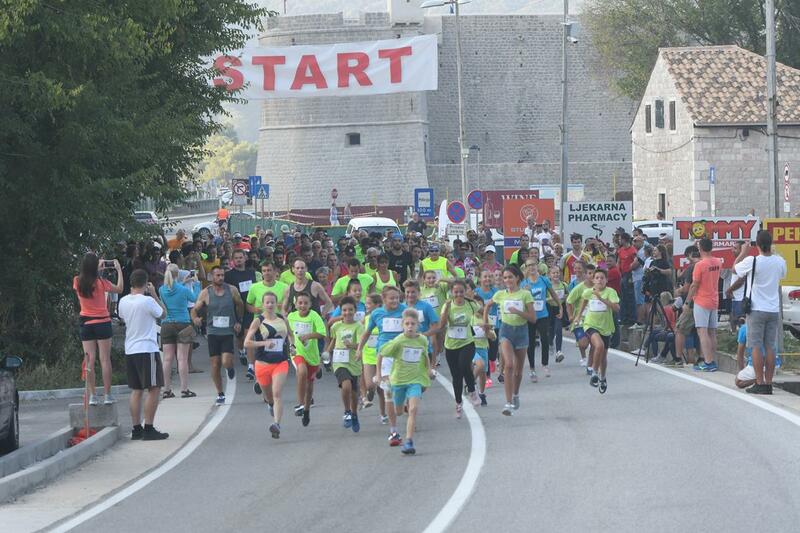 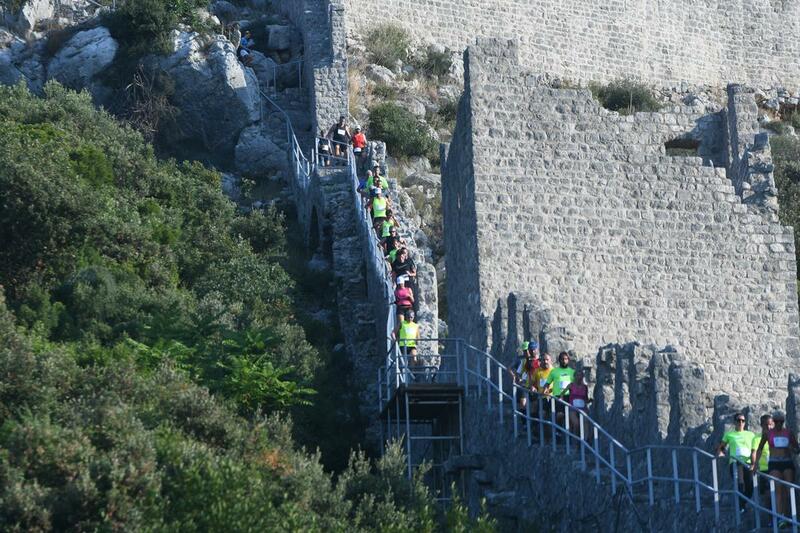 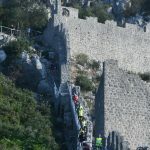 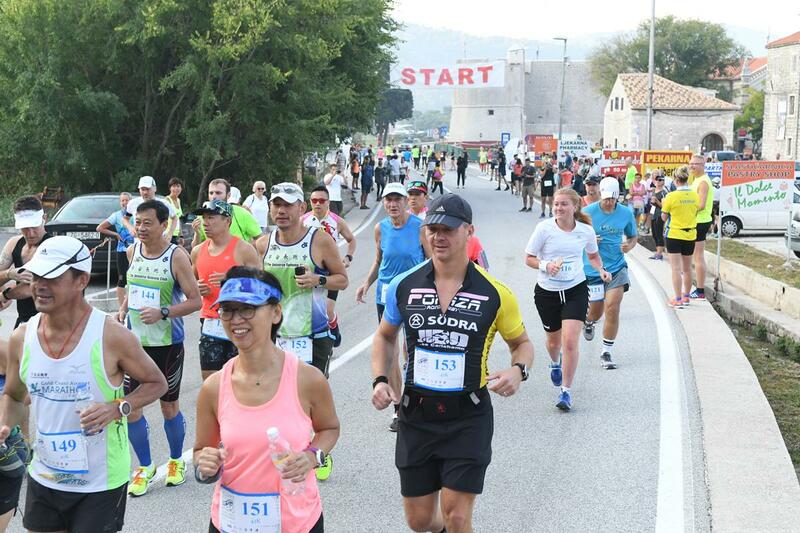 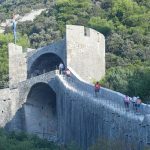 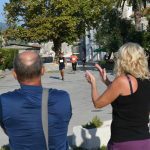 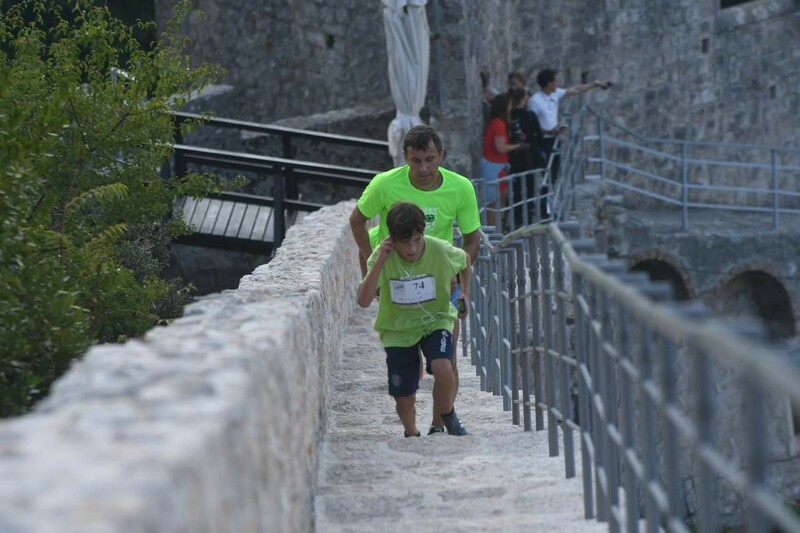 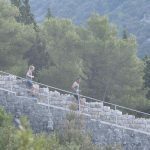 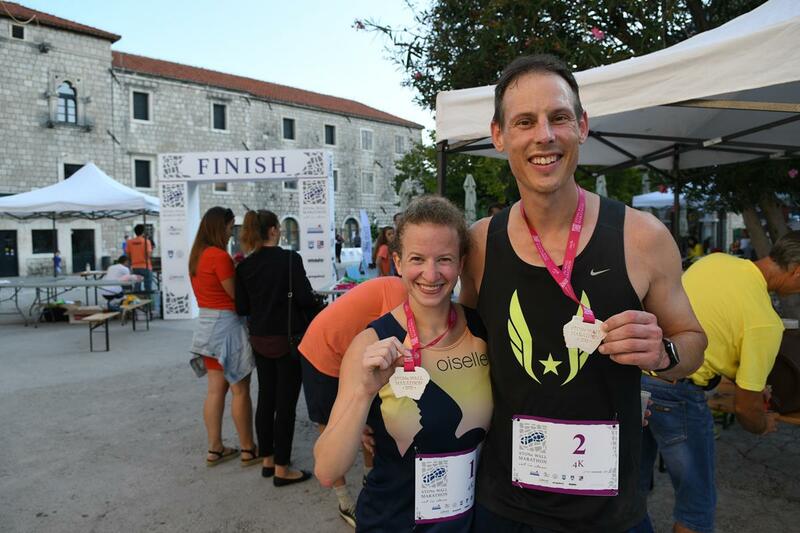 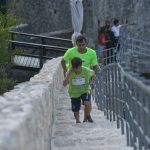 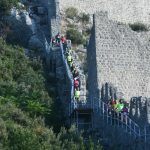 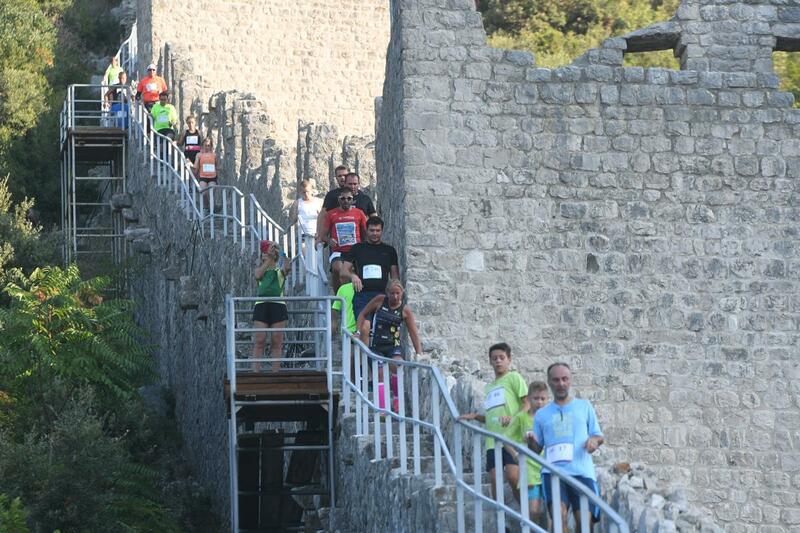 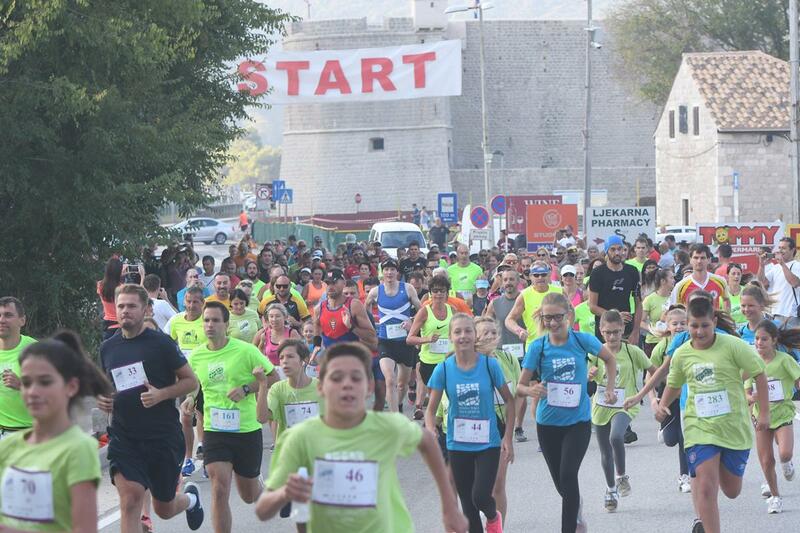 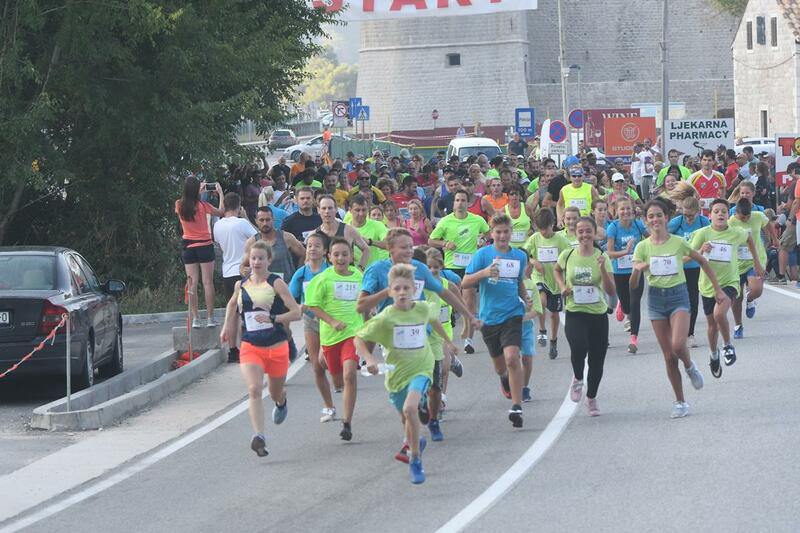 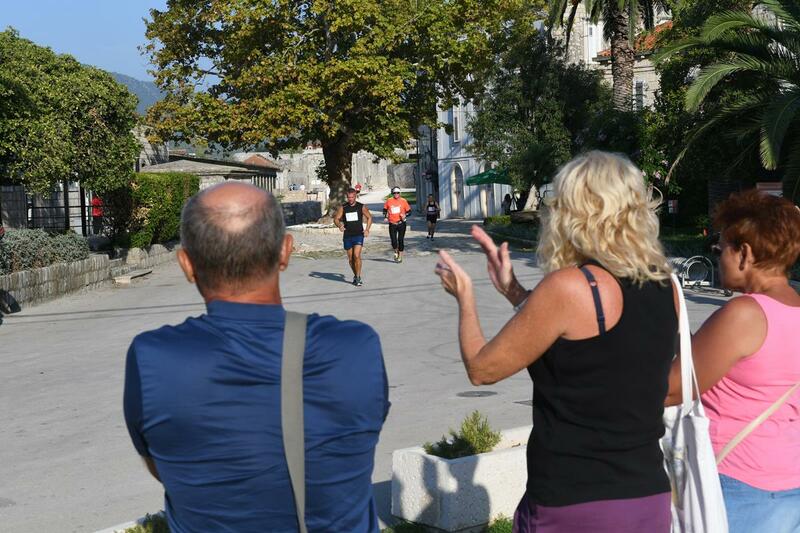 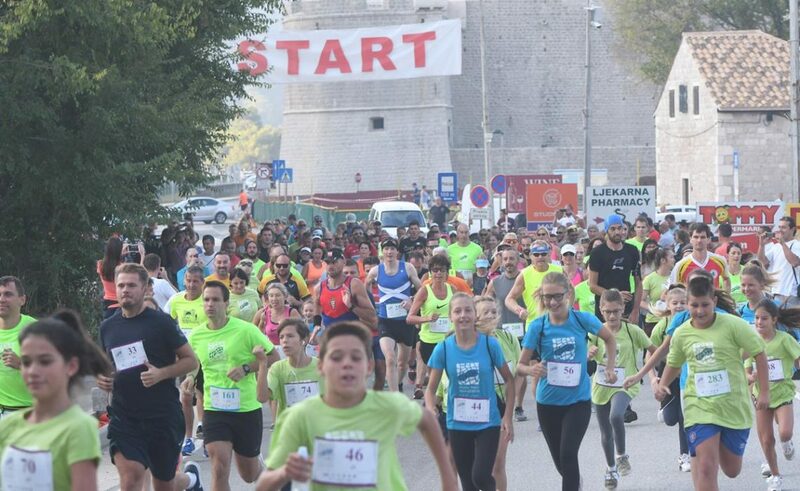 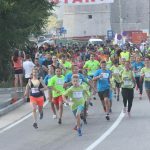 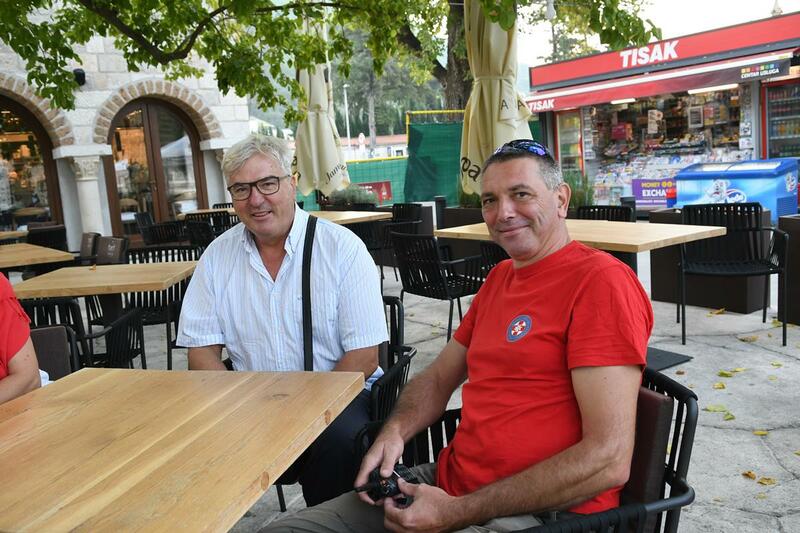 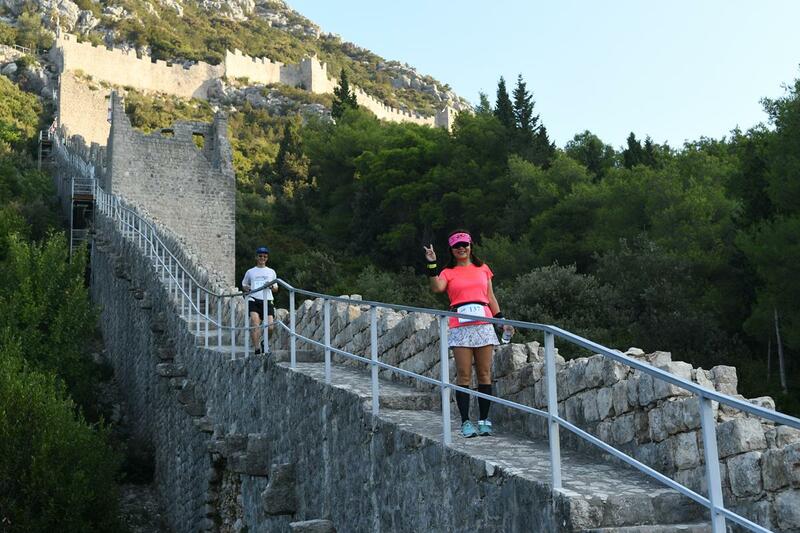 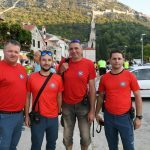 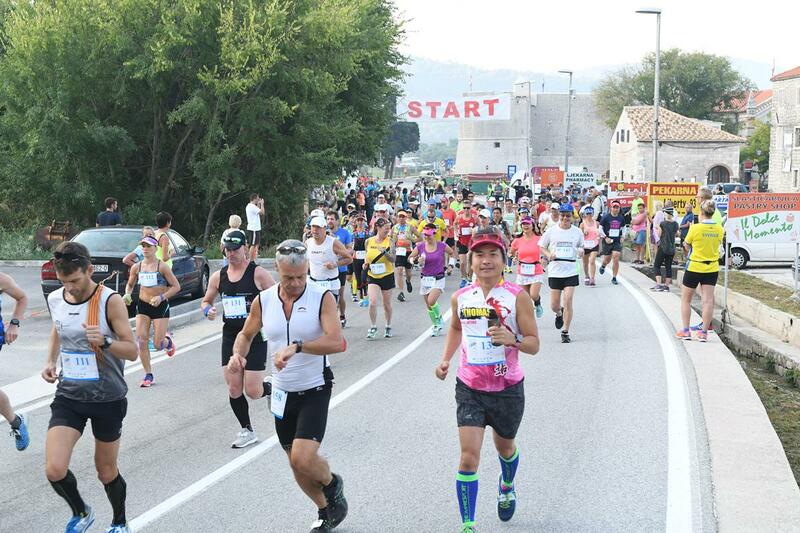 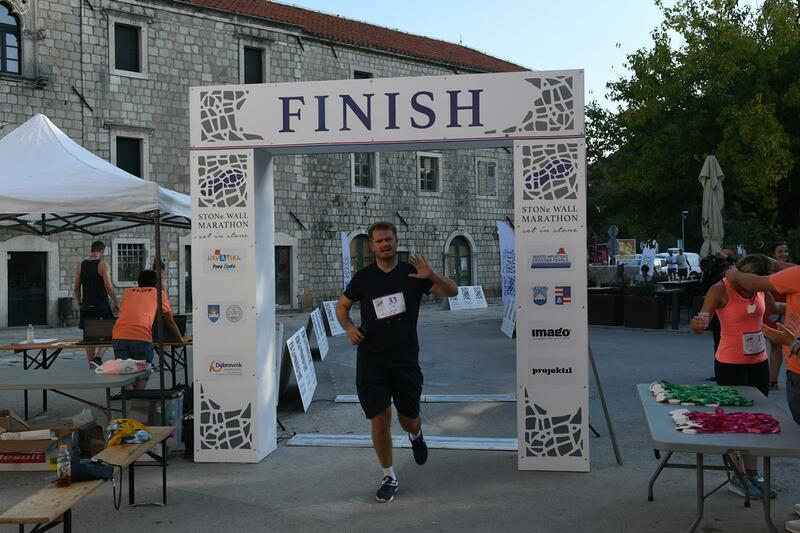 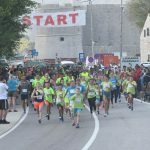 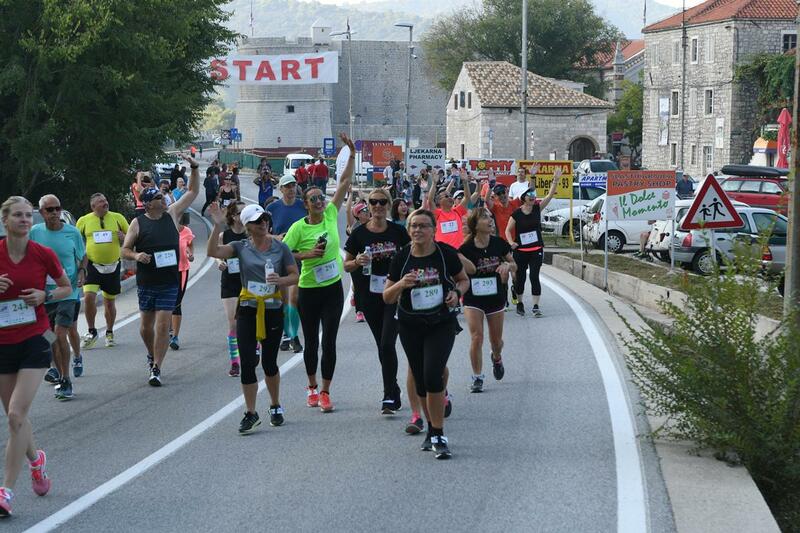 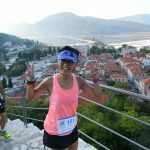 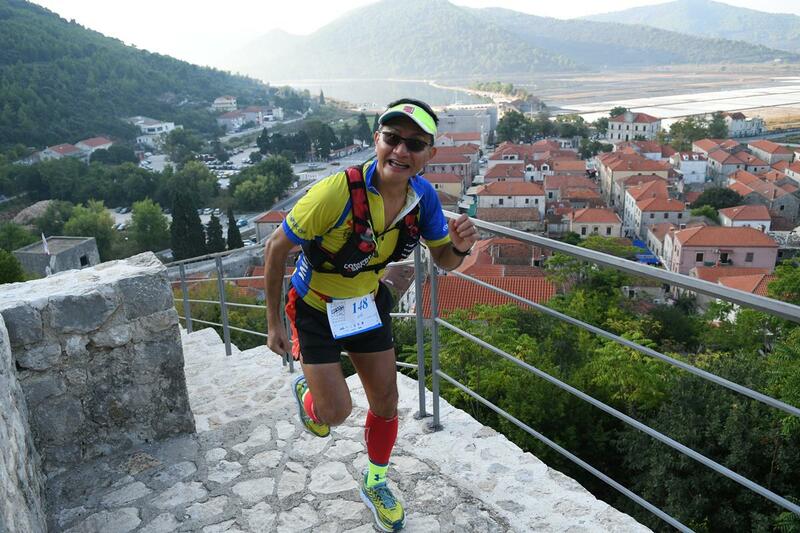 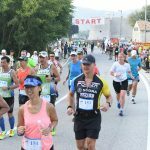 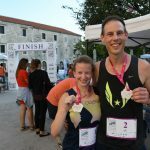 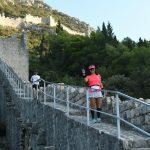 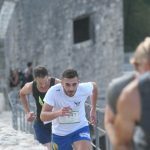 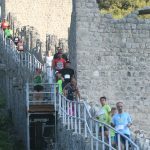 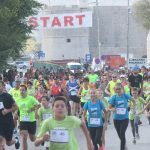 The eleventh edition of Ston Wall Marathon, one of the most popular sports events in Croatia, was held this Sunday in Ston. 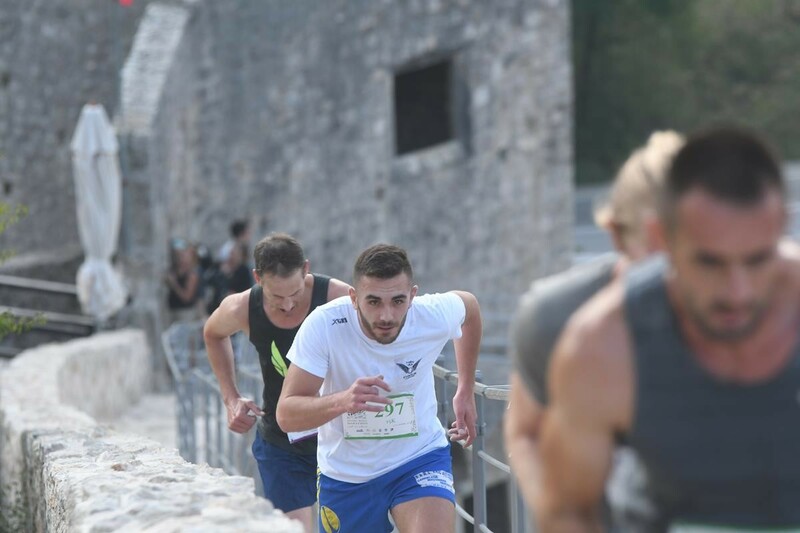 The winner is Australian racer Dion Finocchiaro, who ran tree hours, seven minutes and 54′. 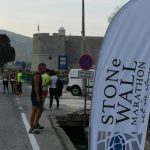 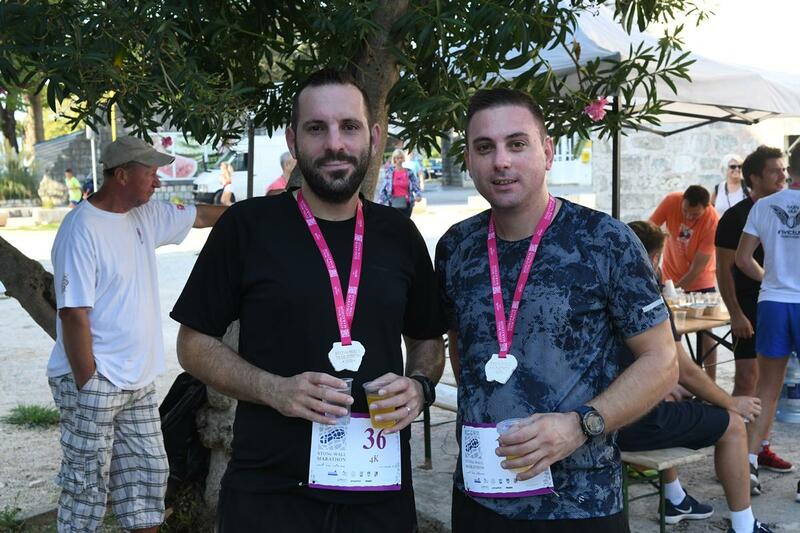 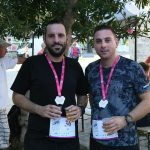 Second was French runner David Morel, third Antoni Puig Izquerdo, runner who won 10th and 9th edition of Ston Wall Marathon! 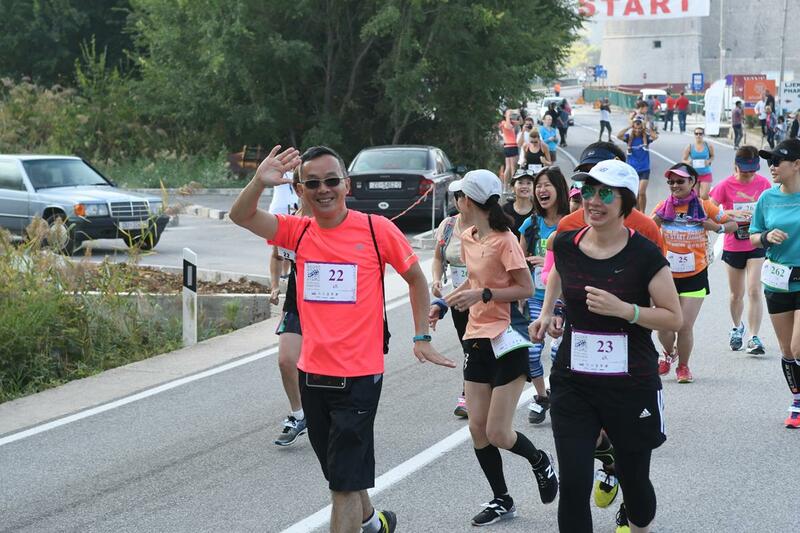 The fastest lady is Elina Junnila from Finland, second one Timea Kitty Frey from Hungary and the third one Jessie Chueng Pui Chui from Hong Kong. 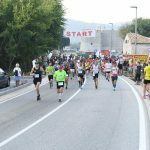 See the full race statistic here, and read a bit more about this interesting event – don’t forget to apply for the next year’s 1edition!